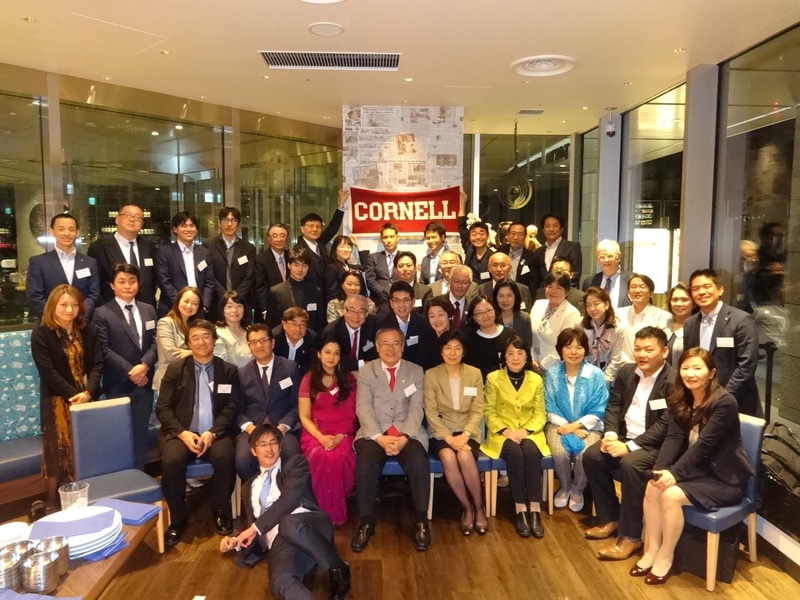 The Japan Chapter celebrated the 90th anniversary of CHS at a brand new Indian restaurant operated by a Cornellian. 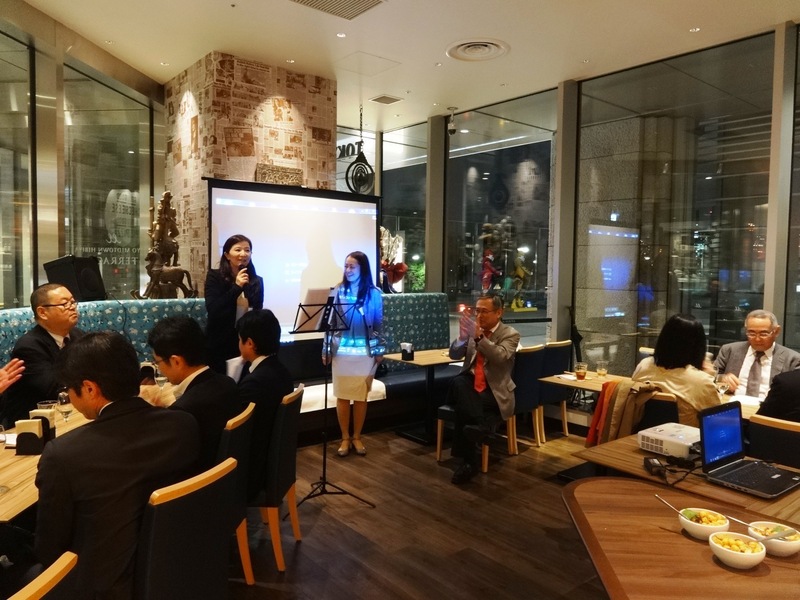 The event was held on May 9, which was a bit earlier than the actual birthday, but 46 Hotelies and their families joined and enjoyed delicious Indian food. 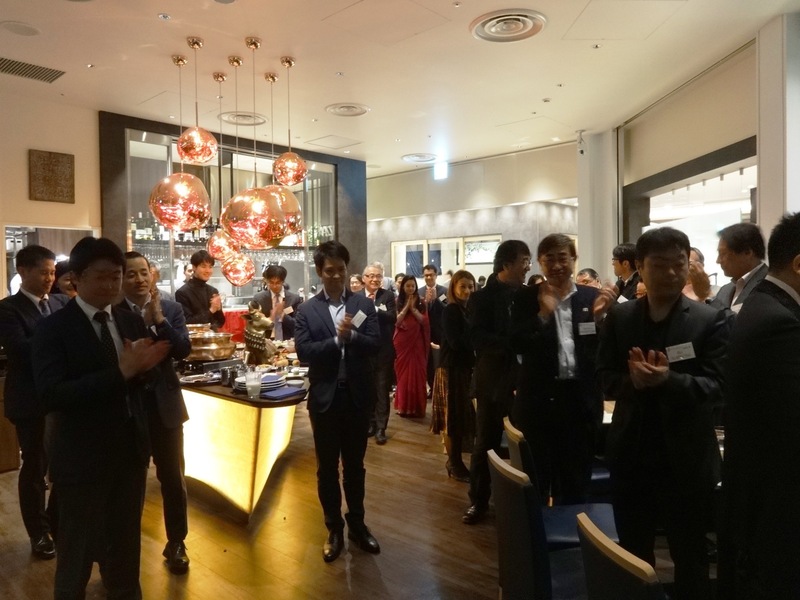 We also enjoyed seeing the video in which alumni representing each region around the world appeared!